In the run up to The Big Day (aka the day I will push a baby out and my life will change forever and ever amen), I think I’ve been nesting. I’m constantly tidying up, turning out, washing, organising… always on the move and always with a list as long as my arm to complete. One job that isn’t necessarily fundamental to getting ready for Baby Bear’s arrival, but has been on my mind for a long, long time is my greenhouse. I haven’t bothered to clean it out properly for at least two or three growing seasons, and you could really tell. 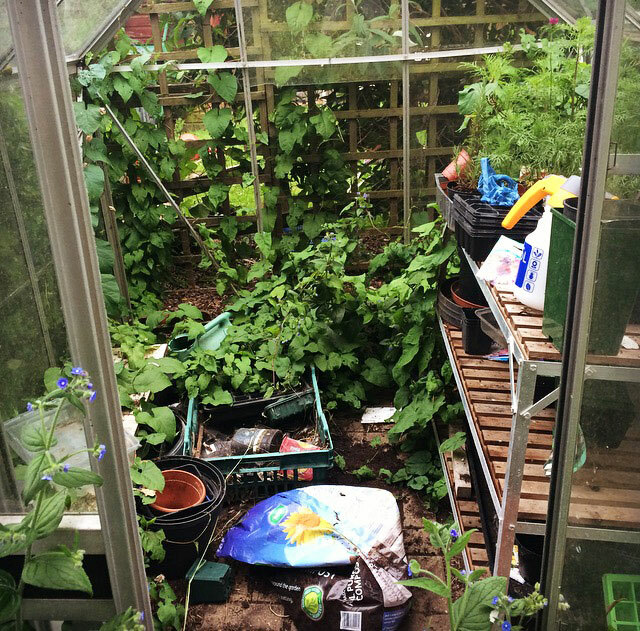 Bindweed had crept under the greenhouse base, pots had been left to stack up, fall over, become full of dead leaves and spiders and it just looked like an eyesore in the corner of our little patch of Smallest Smallholding. When Buy Fencing Direct contacted me to ask if I’d like to review one of their products, it was a great excuse to justify spending a few hours getting the greenhouse sorted out. 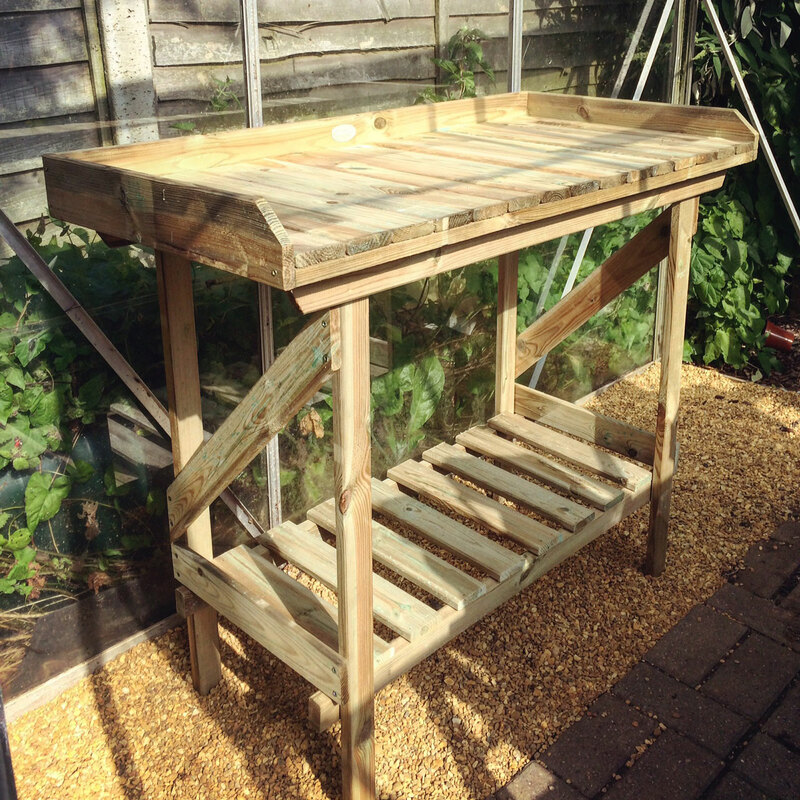 I opted to review a potting bench – more shelf space and a working area for sowing and potting on is exactly what I need. 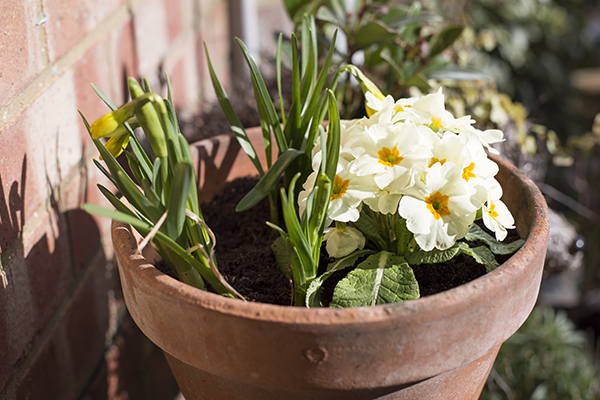 My first task was to set about removing all the old plastic pots, studiously and carefully rehoming the dozens of spiders nestled between each pot. Luckily our local tidy tip has a hard plastic collection point so those pots won’t be going to landfill. Then the big job; putting together the potting bench. It had arrived sans box, fastened together with instructions which were actually more informative than Ikea’s point and mime flatpack offerings. There were actual words, which helped immensely. After leaving the bench outside for a good couple of weeks, we couldn’t find the screws that came with the flatpack so not sure if they got lost in transit or not. Either way, we had to get our own from Wickes. Putting the bench together was definitely a two-person job, especially since the last time I handled a screwdriver about two weeks ago I properly skewered my finger, thanks to pregnancy hormone-induced clumsiness. The instructions were easy and very clear, but one thing I would have preferred was if the pilot holes had been drilled for us… but that’s just a minor consideration since it went together well and everything fitted as it should. We just had to do some careful measuring (read: I measured and Rich re-measured and readjusted) and I had to hold bits of wood in place whilst Rich fixed the screws. It’s definitely a sturdy bench and looks very smart… I’m very pleased with the build quality. And together with the newly laid shingle flooring, freshly washed greenhouse glass and some tidying up it’s made a world of difference in my little greenhouse. Really looking forward to using it now! 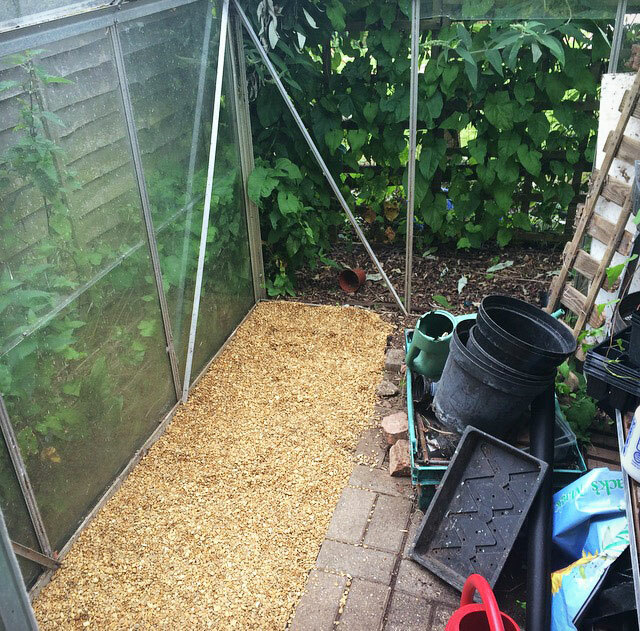 Just got to finish the tidying, shingle and glass cleaning on the other side, and my greenhouse will be looking tip-top… Some replacement glazing would be lovely too (I call the missing panes “great ventilation”…)! Herbs and alliums are two of my favourite types of plants. I love to grow them, eat some of them (in large quantities), admire their amazing flowers and watch the bees and pollinators feast on them too. 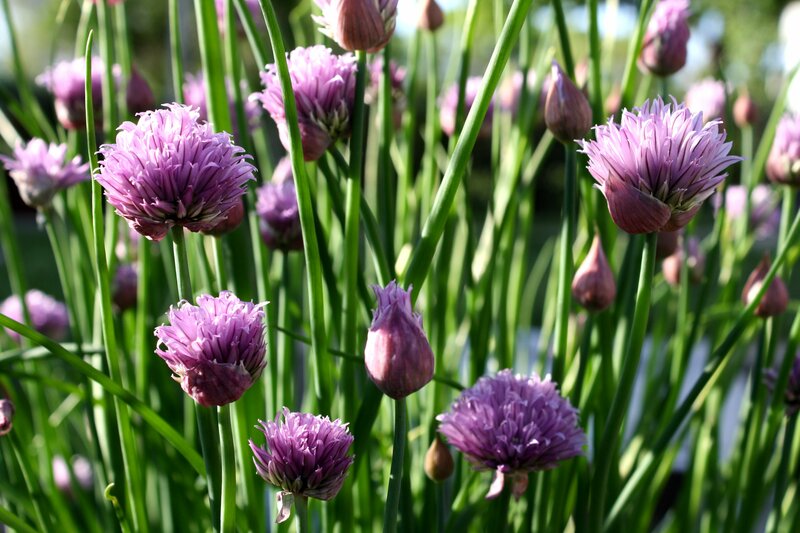 Chives (Allium schoenoprasum) might seem like an obvious choice, but they really are an all-purpose allium. 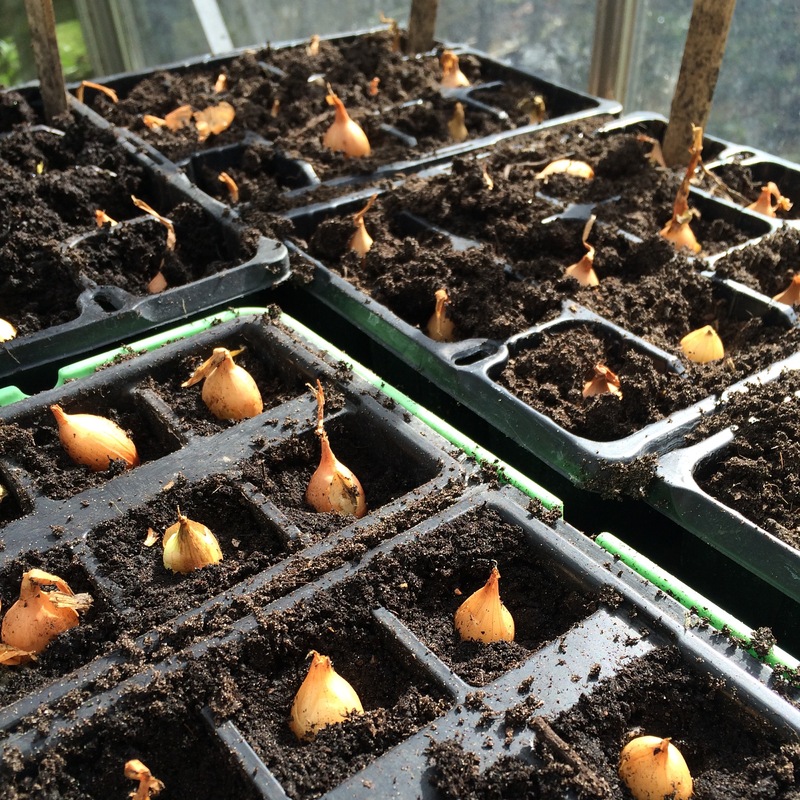 These little beauties can be harvested throughout the year for extra onion-flavoured zing in your culinary endeavours. 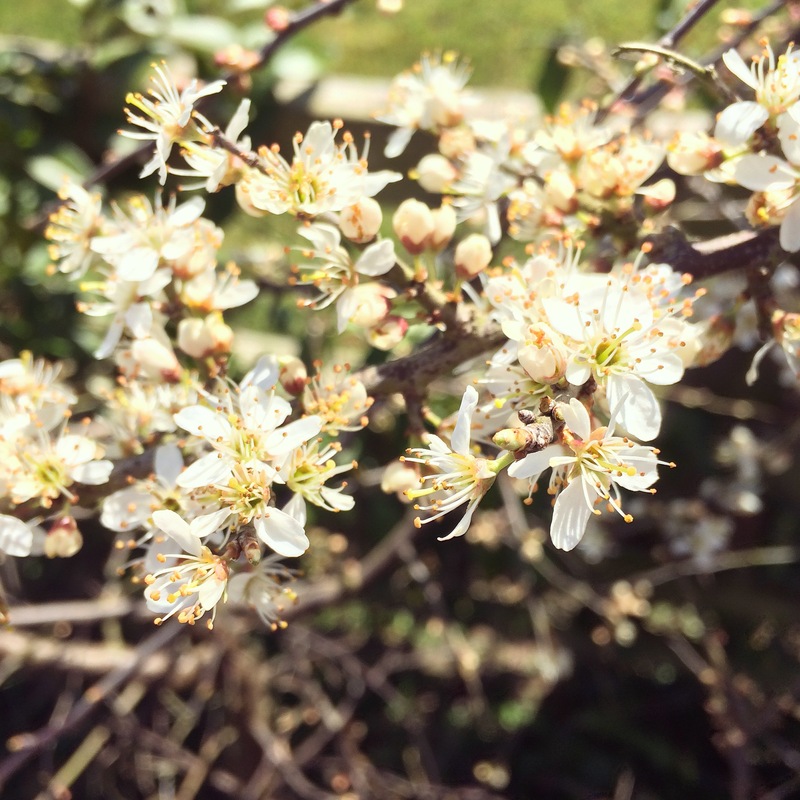 Cheap to buy, easy to grow and fantastic for pollinators, they can feature in container gardens, veg patches, herb gardens and flower borders alike. There are an abundance of varieties available, from mild to strong flavoured, compact 6inch plants or broader and taller 2ft specimens (A. var. sibiricum), as well as a selection of (edible) chive flowers, with white (withs silvery-green foliage), pink and mauve varieties readily available. Try garlic chives (Allium tuberosum) for a garlicky twist to the traditional light onion flavour. Another obvious choice, but no garden or veg patch should be with some rosemary (Rosmarinus officinalis). Whether you’ve got acres of space or just a patio to play with, you can enjoy this unique, fragrant herb and your local pollinators will thrive on the abundance of delicate, blue flowers. Here at the Smallest Smallholding I’m growing Mrs Jessop’s Upright, a tall and narrow variety that fits perfectly in between the flowers in my long borders, but if you’ve got slopes or need ground cover try Prostratus, a cascading variety. I first saw welsh onions (Allium fistulosum) being grown in my mum’s garden amongst the verbena bonariensis, and it’s flowers were like a magnet for the bees. I’ve since found a few pots of welsh onions in the poorly department of my local garden centre, and they’re now going in my flower borders. Welsh onions can be eaten from bottom to top, and produce fluffy globular pale green/yellow flowers in summer. They’re great for compact gardens, growing tall from smaller clusters. Scent, flavour, texture, colour, lavender has it all. 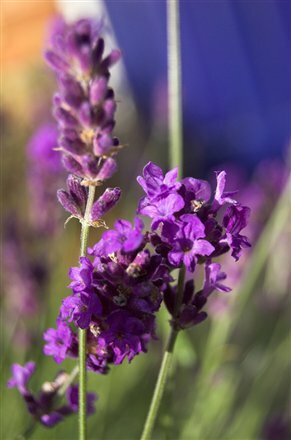 A staple in many English country gardens, allotments and veg patches, lavender might be a common feature, but its place in our growing spaces is well deserved. Bees, butterflies and other pollinators will flock to any variety (though English is preferred to French), and there’s a plant for every growing space from compact Hidcote through to the long, tall spires of Lavandula angustifolia. Bake with it, smell it, look at it… just enjoy it. I’m a bit of a pea-growing novice, and have little experience. 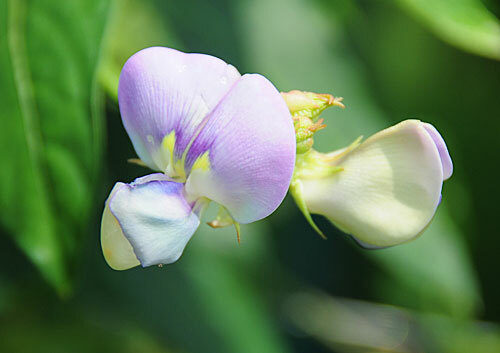 I’m growing some this year, because these vertical-growing legumes are not only a welcome culinary treat, but the sheer number of varieties of peas and beans available means that there’s not only a variety for every taste, but also a huge array of flowers that are so beneficial to pollinators. Peas and beans look great in any vegetable garden but can also add height, texture and colour to ornamental borders too. 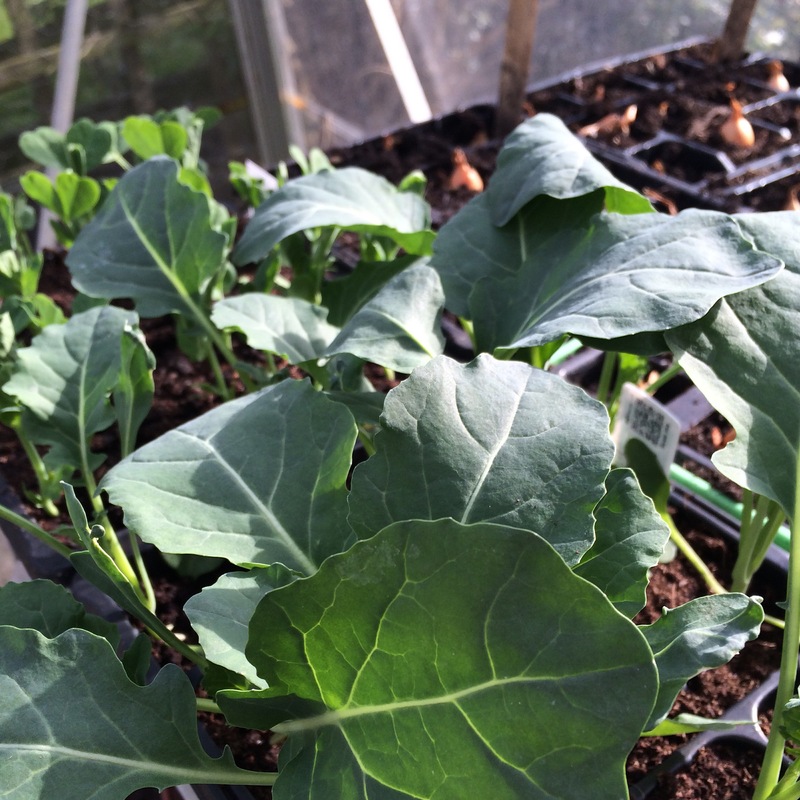 And with nitrogen fixing qualities, they’re fab for crop rotation and healthy soil.